​The Kames Hotel is a historic building bursting with character and offering a unique experience in a spectacular part of the world. 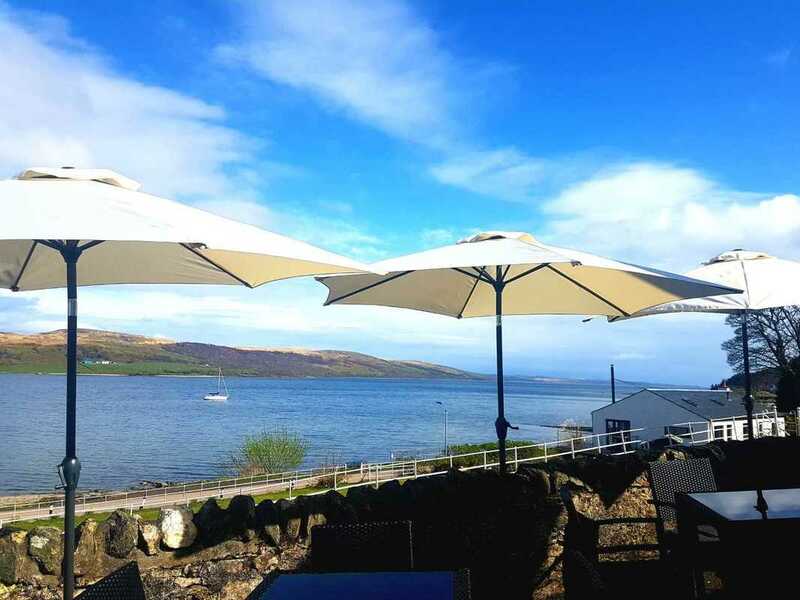 Situated at the water’s edge, overlooking the magnificent Kyles of Bute on the Cowal Peninsula, this area of outstanding natural beauty will leave you breathless. Our rooms are individual, quirky & charming. Full of original furniture & features, they are all tastefully decorated & updated to add contemporary style and comfort. Our food is fresh, unpretentious and home-made using produce sourced from the best local suppliers. Try locally caught fish and shellfish, fine Scotch beef or wild venison from the surrounding hills. Our elegant Edwardian restaurant overlooks the water and is perfect for long leisurely meals. We offer more casual dining in our bars, where you can sample real ales, good malts and great company. Our bar is a lively traditional Highland pub with a fantastic atmosphere & frequented by local characters. One side of the pub has a TV, whilst the other is perfect for a quiet chat and to sample our extensive malt whisky. If you are sailing through the Kyles we are the first choice for sea goers and offer 15 moorings free of charge to patrons. If you fancy earning your sea legs we are nearby to the local sailing school, or we can arrange a boat trip on the Morag, a retired fishing vessel. 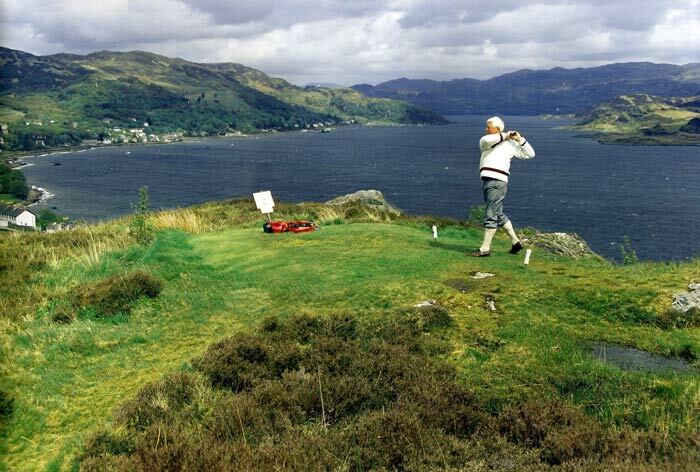 We are only a short walk away from the local Kyles of Bute Golf course with it’s amazing views of the Kyles, Arran and Loch Fyne.